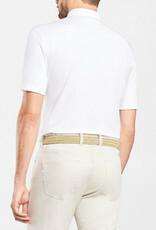 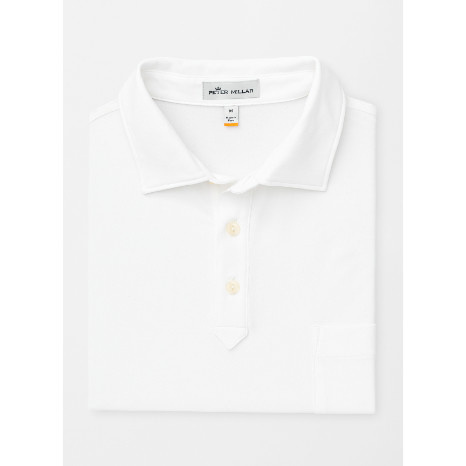 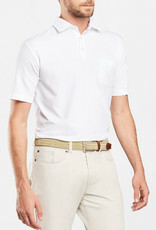 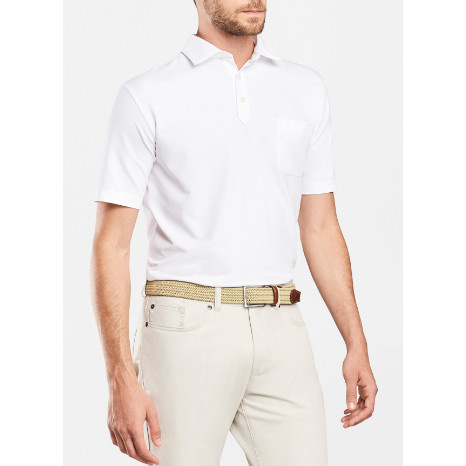 This hybrid piqué polo is constructed from a blend of cotton, polyester and spandex yarns. 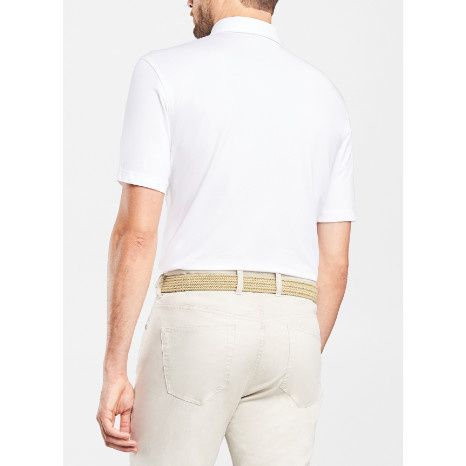 The unique fabrication provides the touch and comfort of cotton with performance benefits like moisture-wicking, four-way stretch and easy-care. 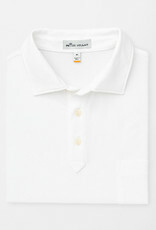 It’s finished with a Sean self-fabric collar, raised three-button placket and a rounded chest pocket.